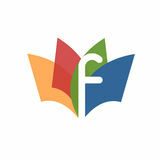 Events have evolved from simple community and corporate gathering to an effective marketing tool. 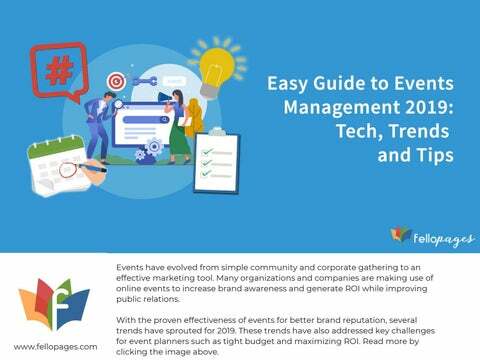 Many organizations and companies are making use of online events to increase brand awareness and generate ROI while improving public relations. With the proven effectiveness of events for better brand reputation, several trends have sprouted for 2019. These trends have also addressed key challenges for event planners such as tight budget and maximizing ROI. Read more by clicking the image above.